Secondary glazing tends to be a retro fit product used when you either need to keep your existing windows or you need to improve the soundproofing and heat loss of a window. Listed buildings can often have a preservation order on the existing windows and will not allow them to be replaced by new double glazing. In these circumstances sliding secondary glazing offers greater draught proofing, heat retention and sound proofing. Science tells us that the optimum gap between two panes of glass is 4”(100mm) so on this point alone secondary glazing can be a great investment. Most systems are fabricated in either aluminum or uPVC and the panels of single glass can be made to slide horizontally or vertically and lifted out for cleaning and maintenance. Other types are side hinged but these will protrude into the room and interfere with curtains etc., and so are not as popular. 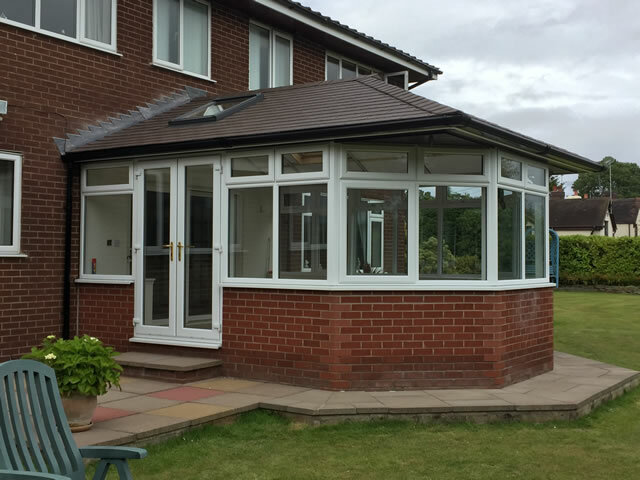 It is not unusual for customers to have double glazed windows and secondary glazing inside this to triple glaze especially for the noise reduction benefits when near a busy road, night club or airport.